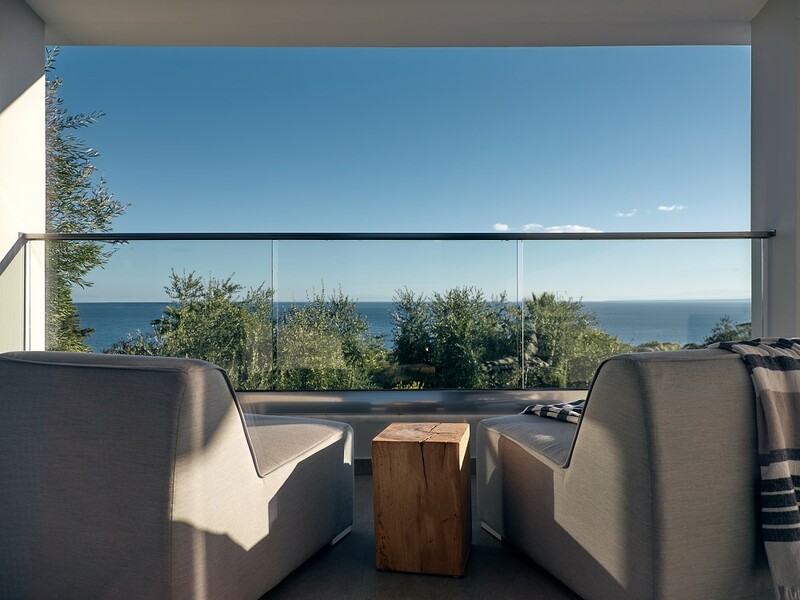 The Cielo Villas offer the ultimate escape from reality. 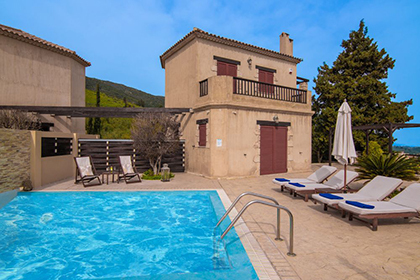 Built on a hill in Akrotiri village guests can enjoy the beautiful panoramic view of Zakynthos town as well as the well kept outdoor gardens. Become one with nature and just relax…. The Cielo Villas consist of two villas: the Athina and the Marietta Villa. 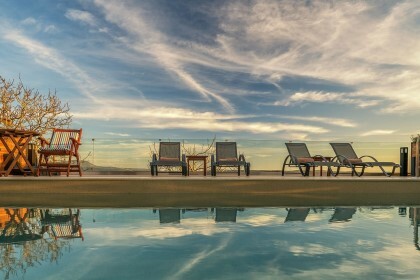 At the Cielo Villas guests will enjoy the holiday of their dreams as almost everything they can imagine is available. Here are a few of the facilities and services on offer: air conditioning/heating, fully equipped family kitchen, coffee and espresso machine, dishwasher, satellite flat screen TV, fireplace, washing machine/dryer, private indoor parking, outdoor stone BBQ, private swimming pool, breakfast on request, free Wi-Fi internet access, transfer to and from the airport, daily maid service, car rental and private yacht trip arrangements. 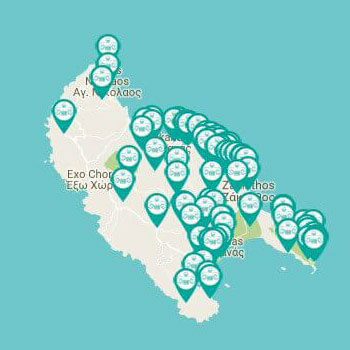 The Cielo villas are located in Akrotiri village, very close to Zakynthos town and the renowned Tsilivi tourist resort. Everything you will need during your holiday is close by such as traditional tavernas, super market, shops and of course the lovely Tsilivi beach just 2 kilometers away.